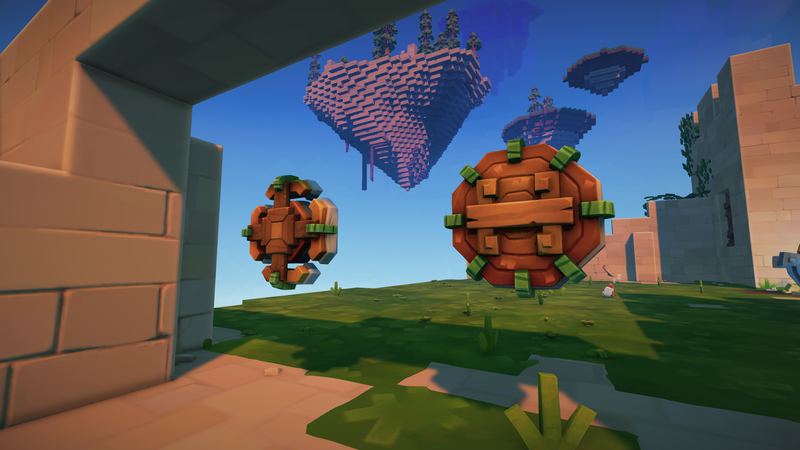 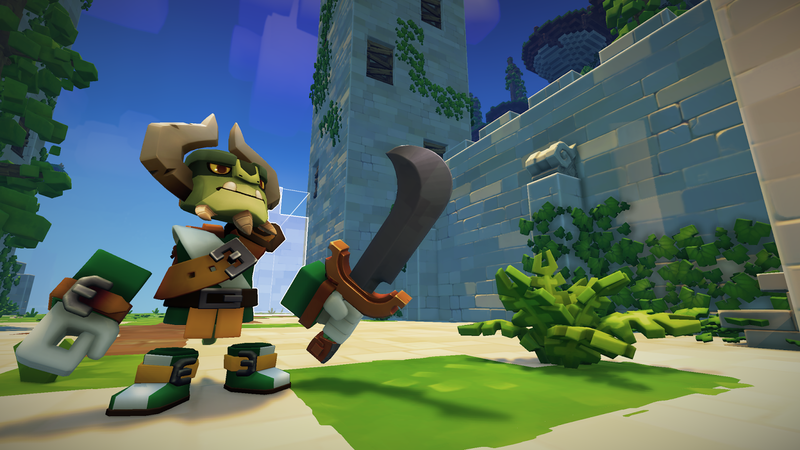 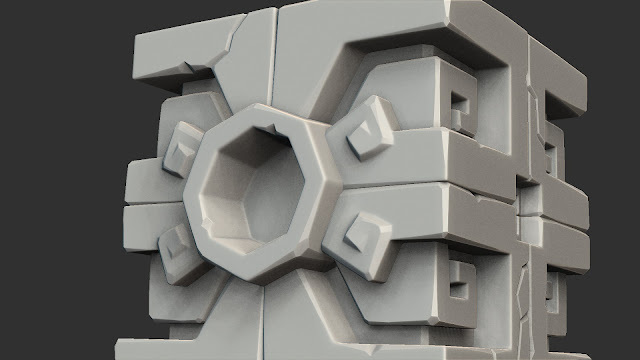 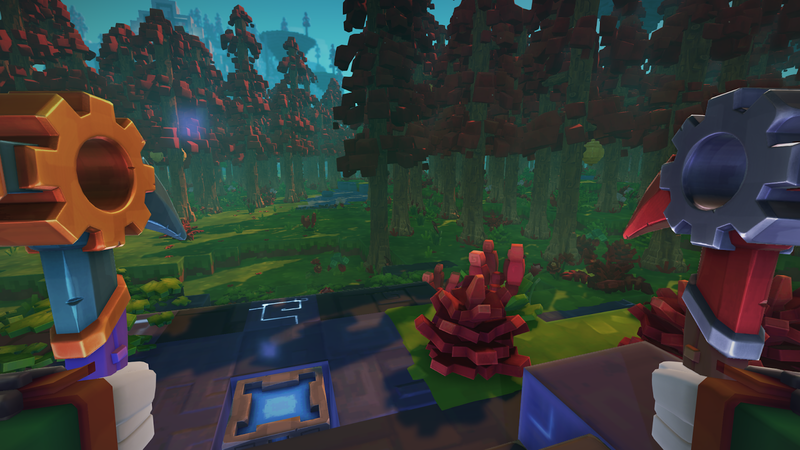 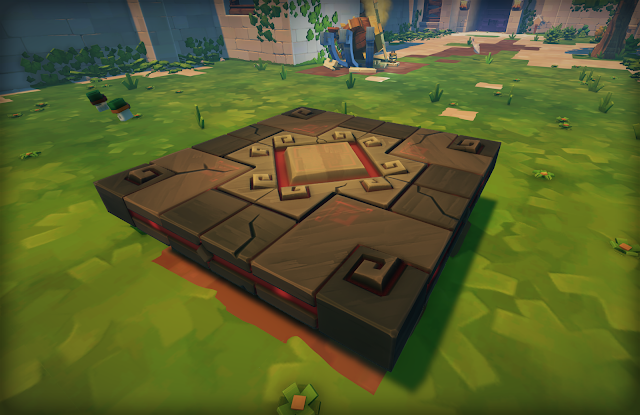 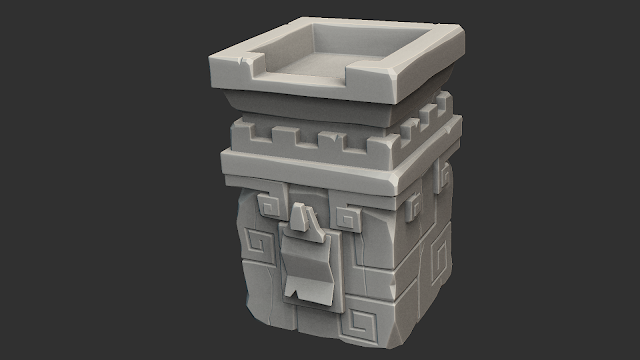 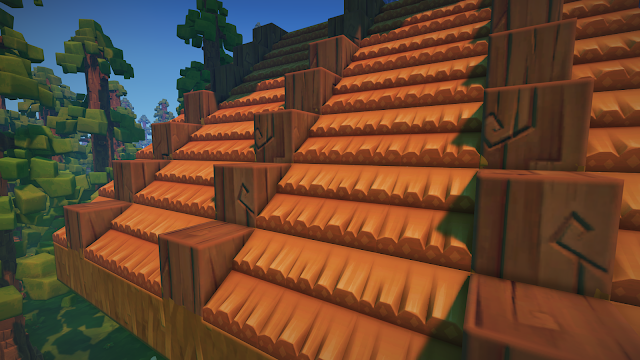 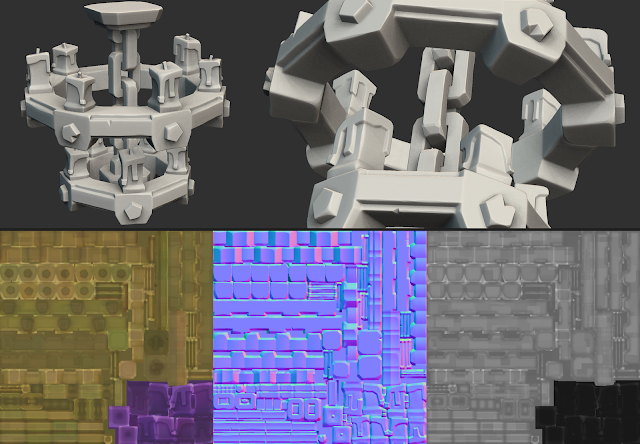 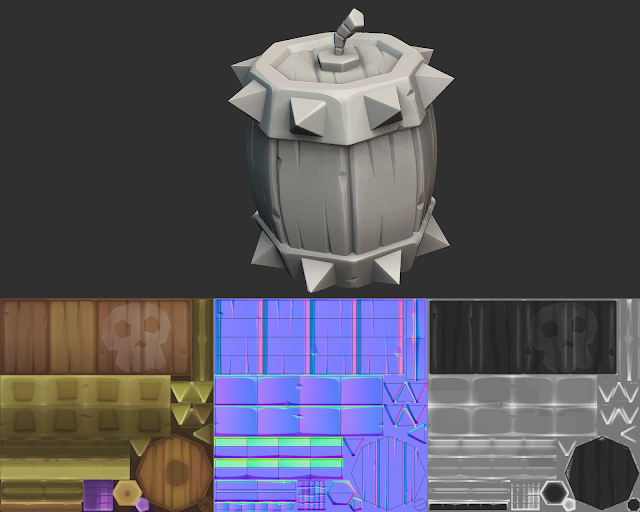 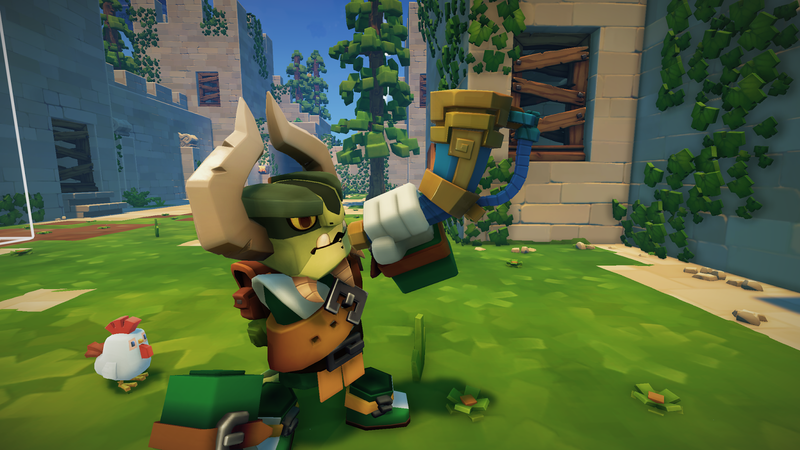 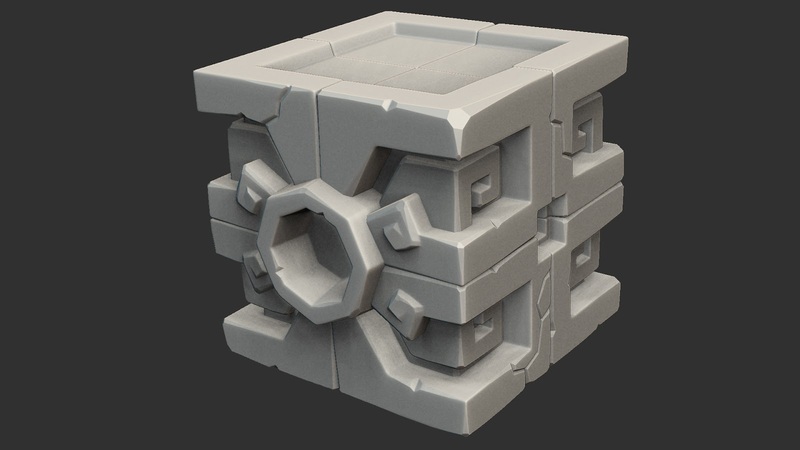 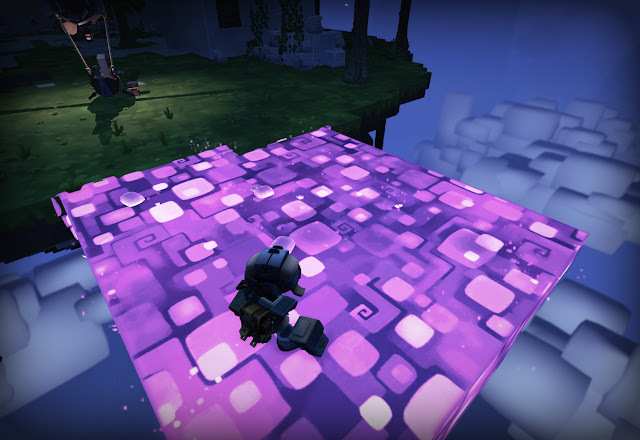 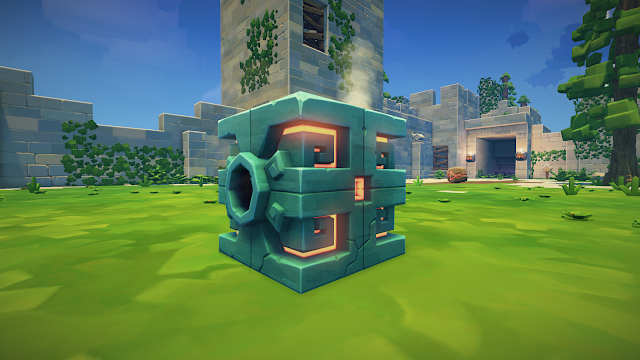 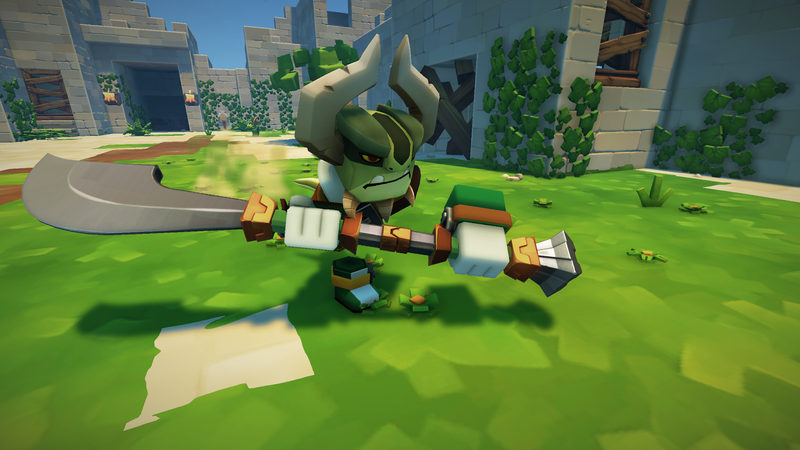 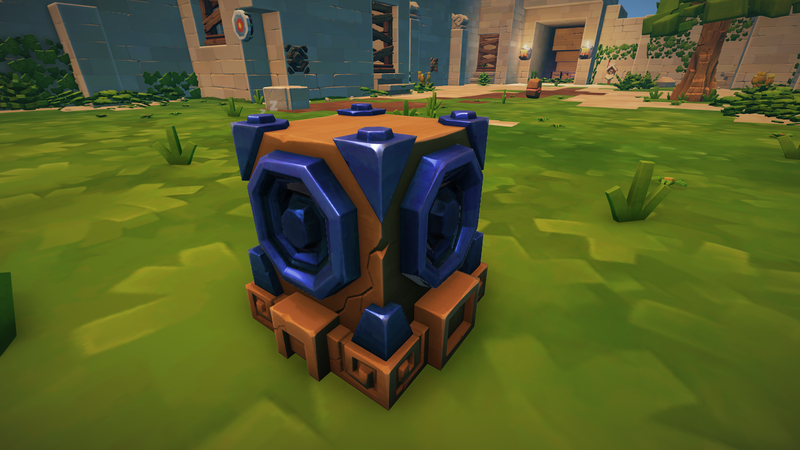 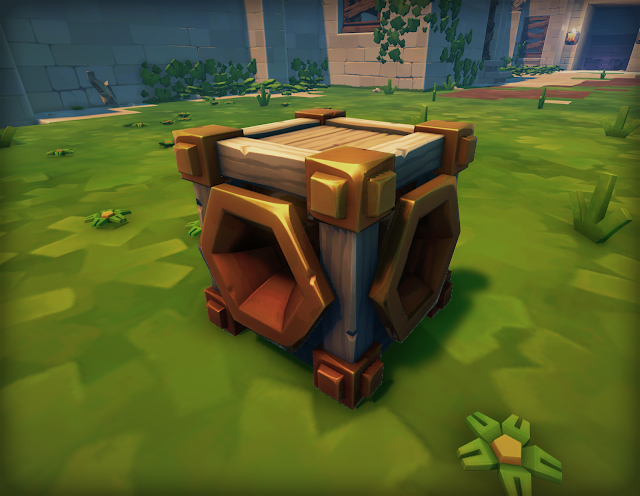 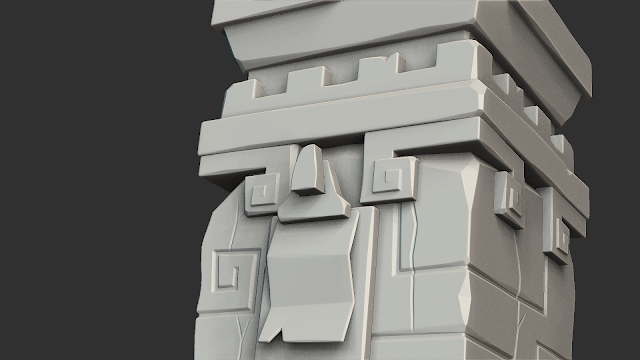 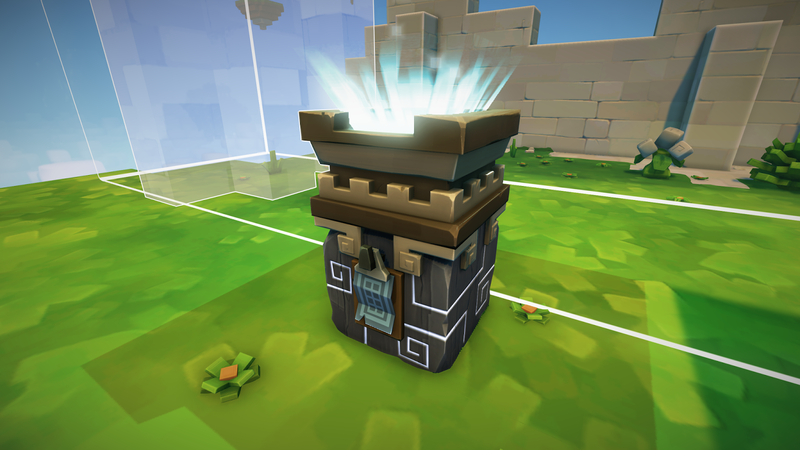 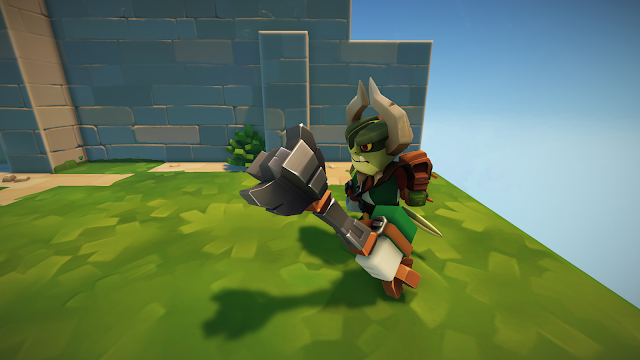 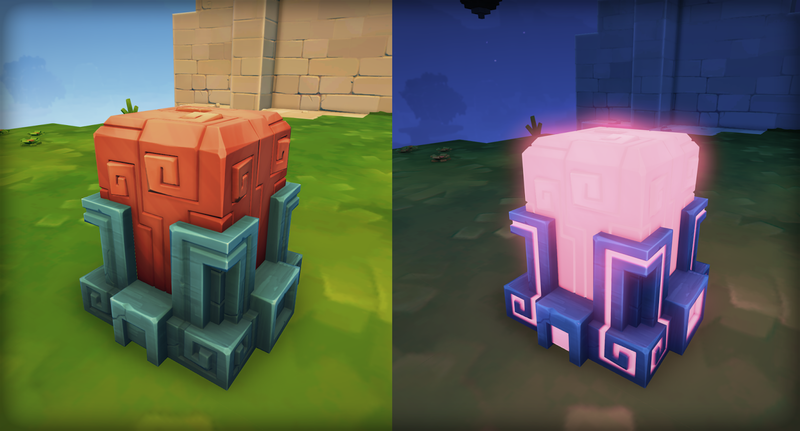 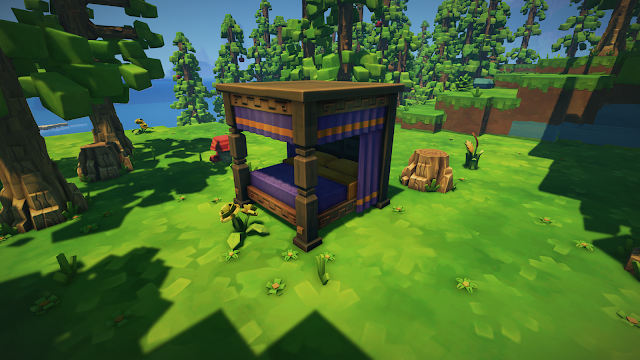 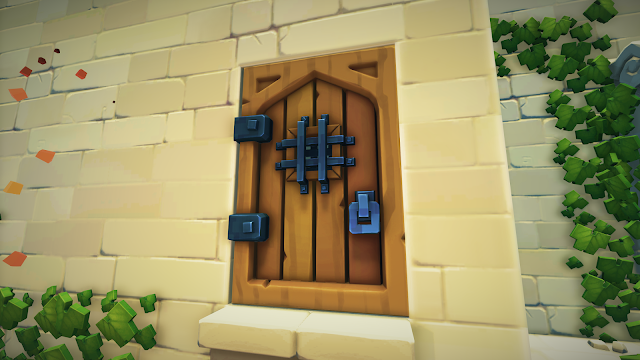 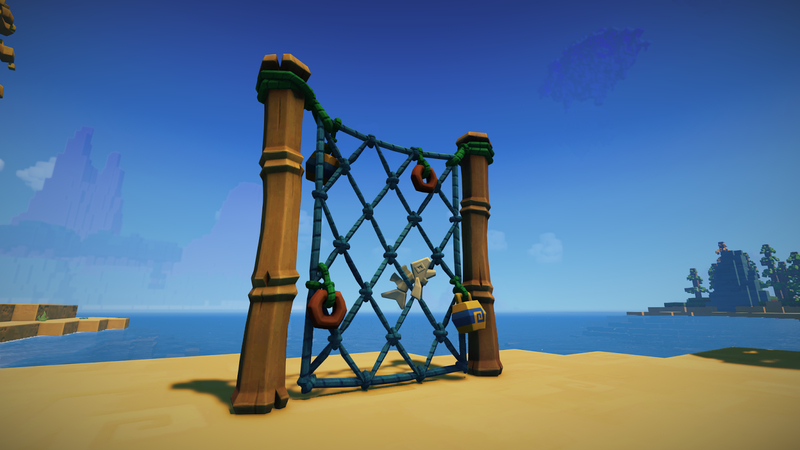 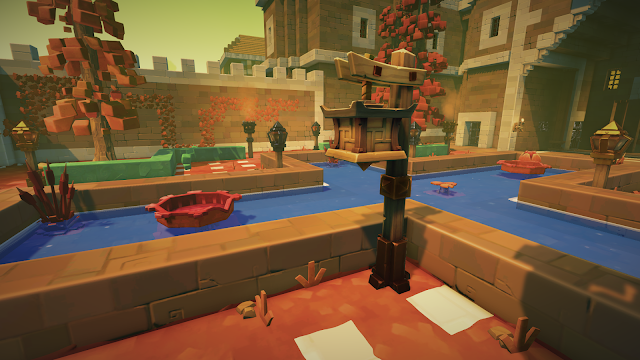 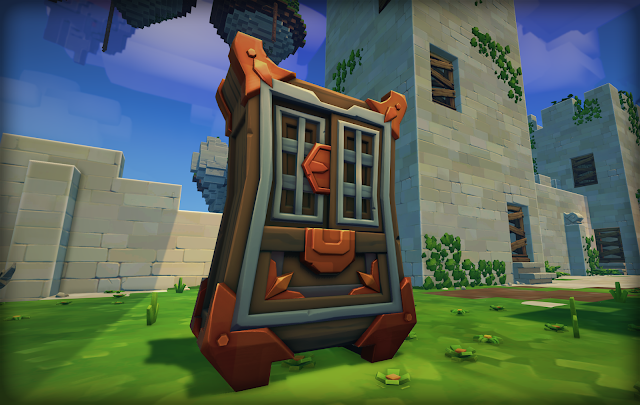 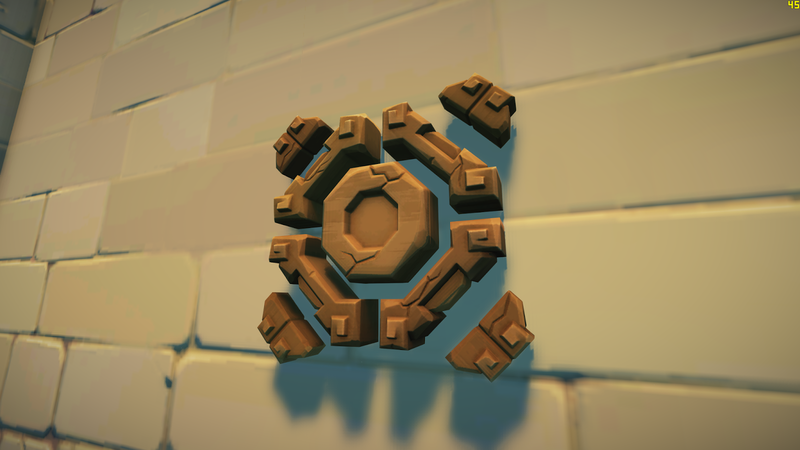 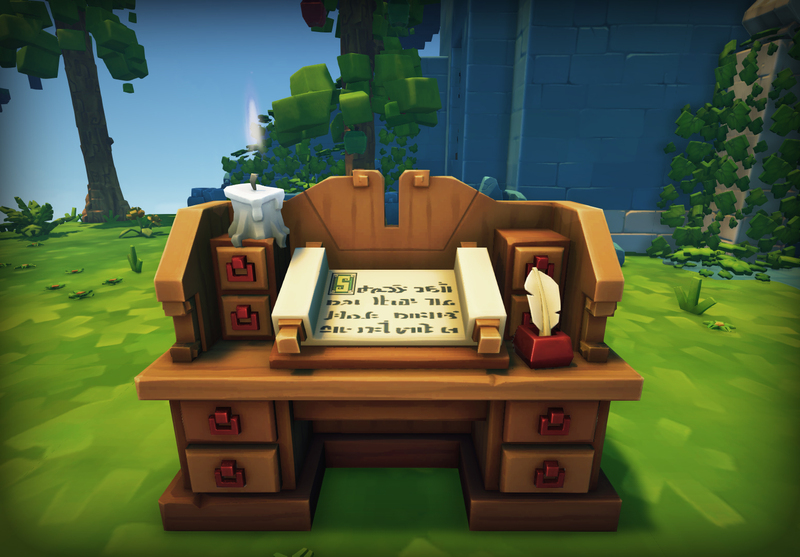 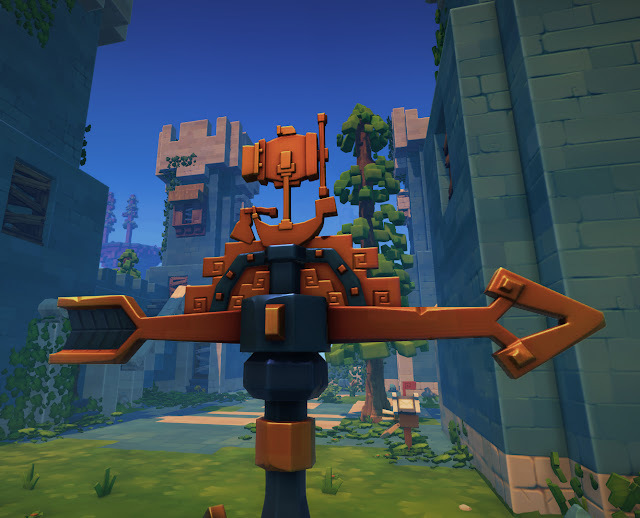 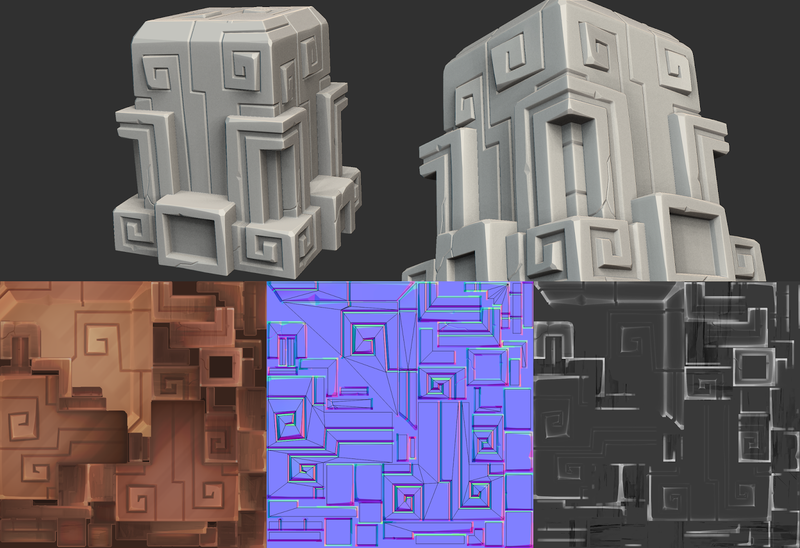 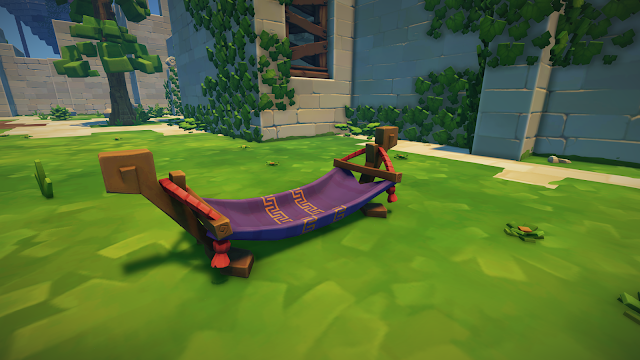 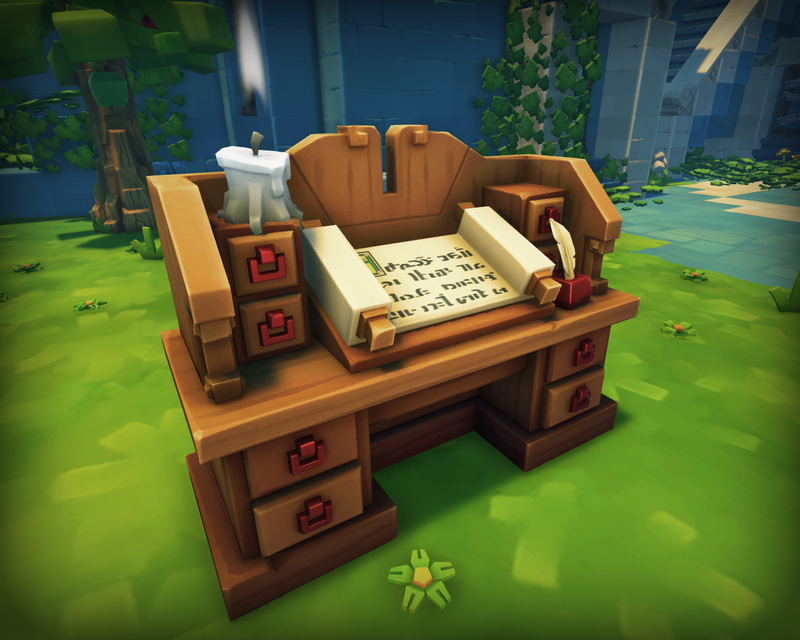 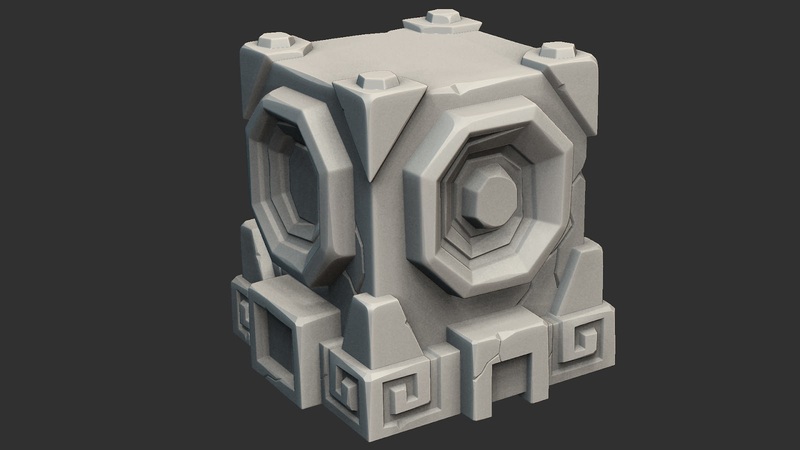 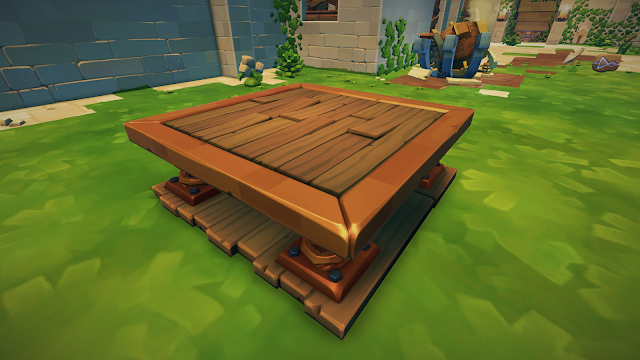 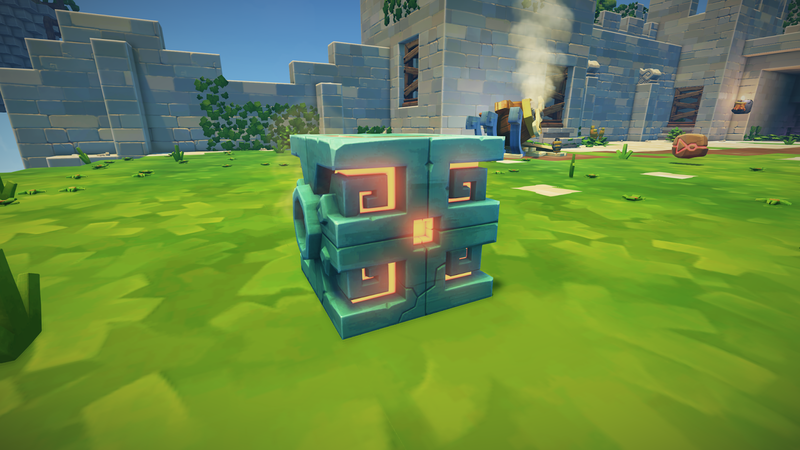 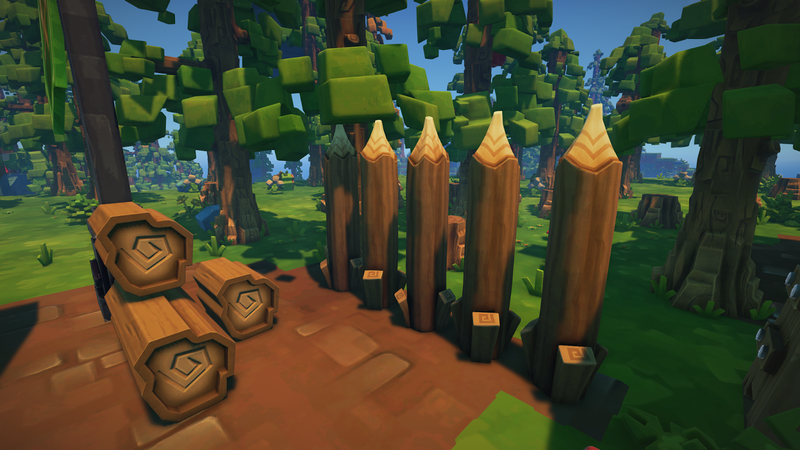 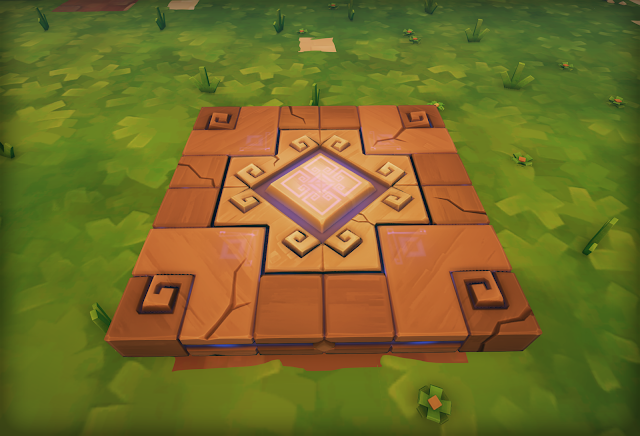 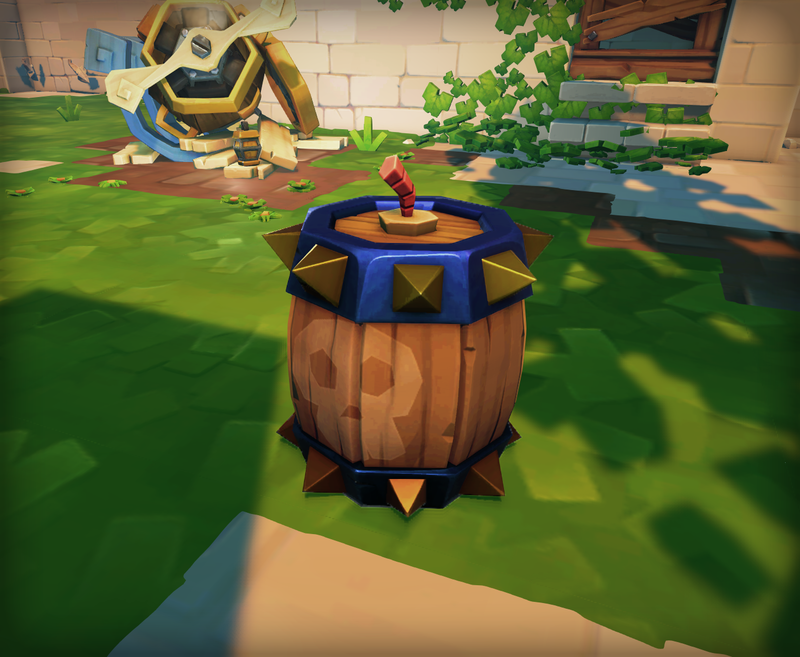 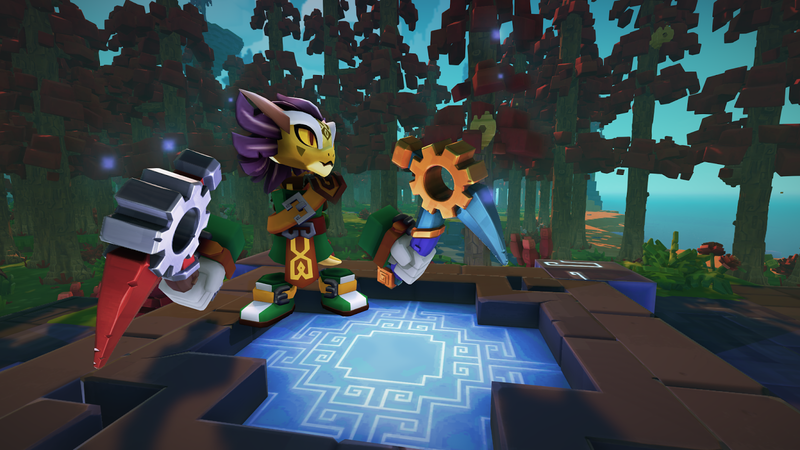 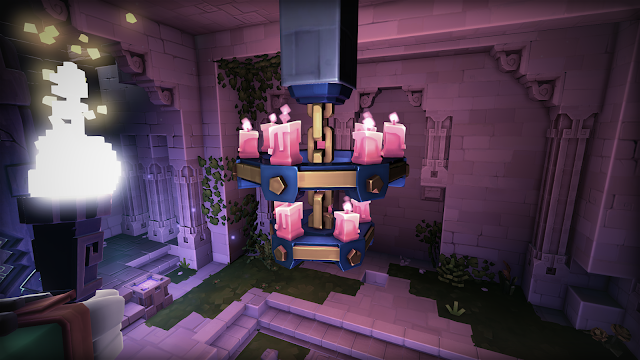 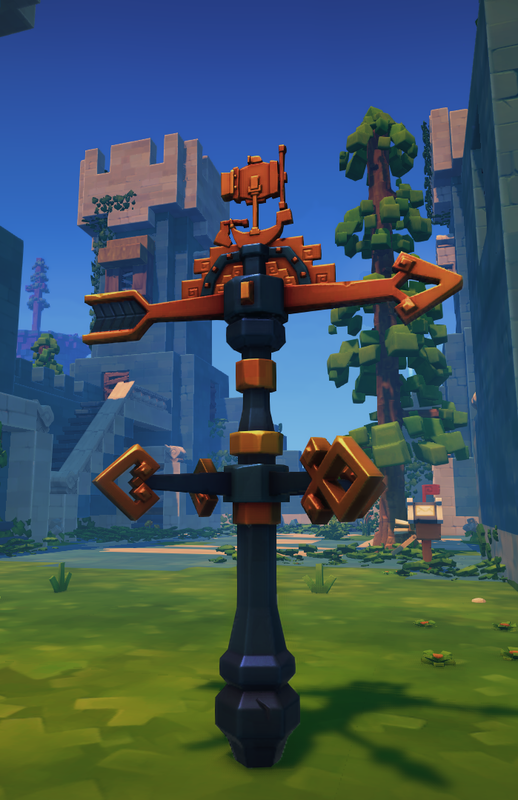 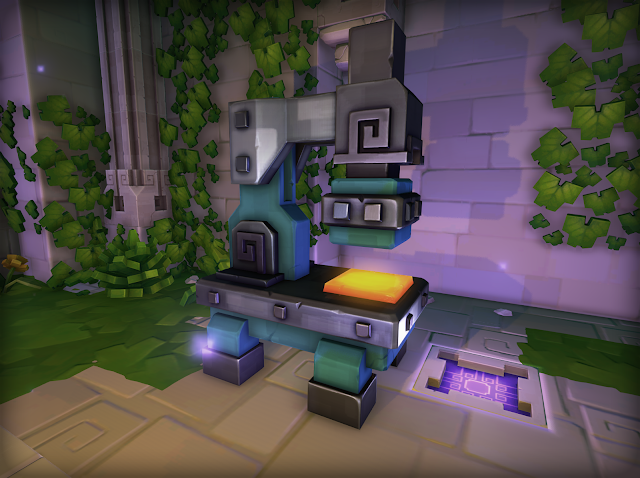 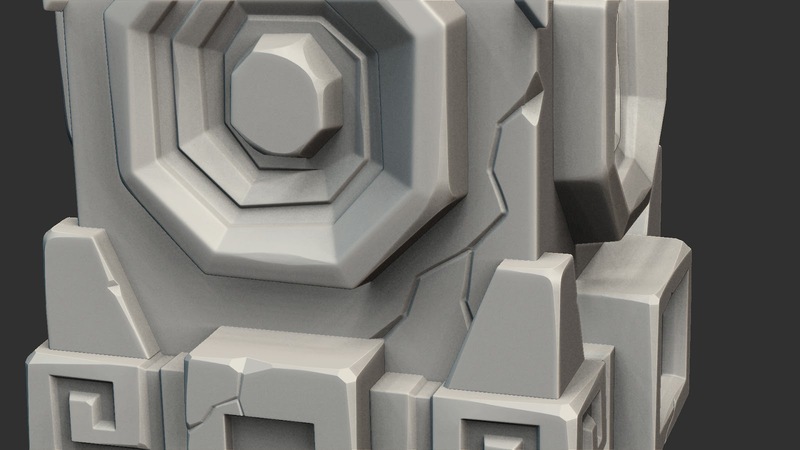 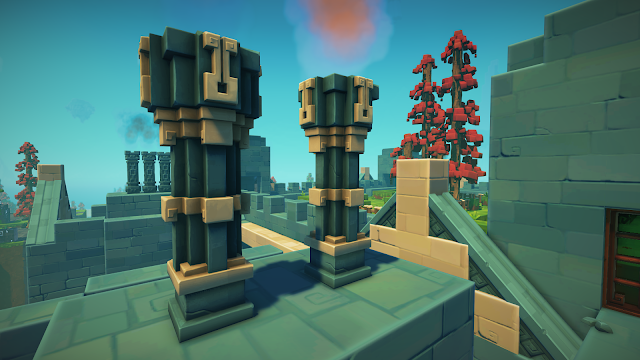 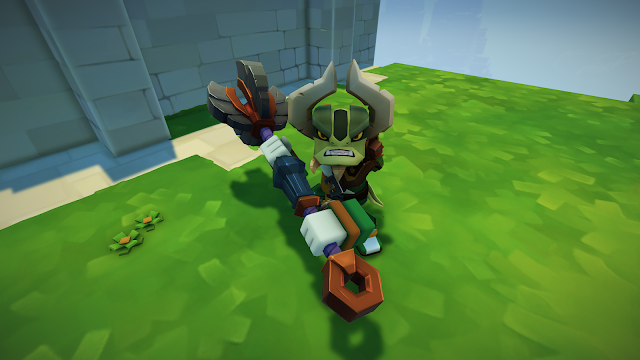 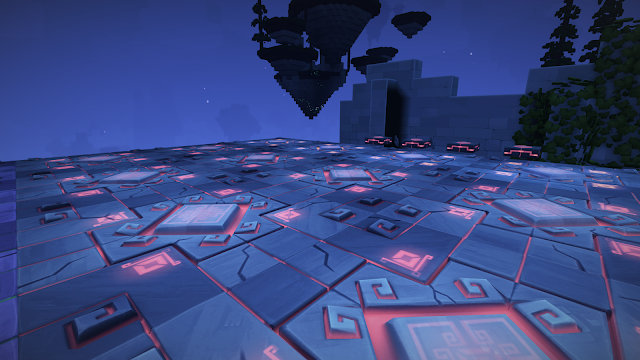 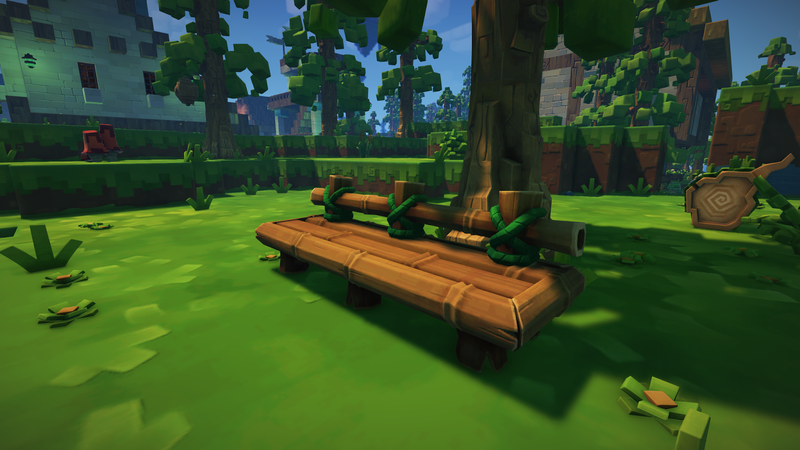 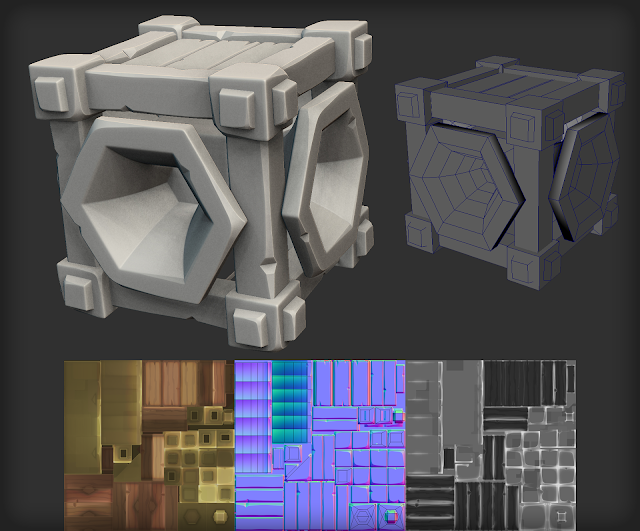 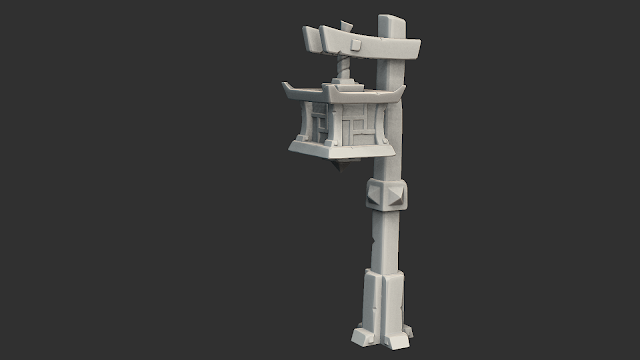 I am working as an Environment Artist on Radiant World's upcoming game, SkySaga. 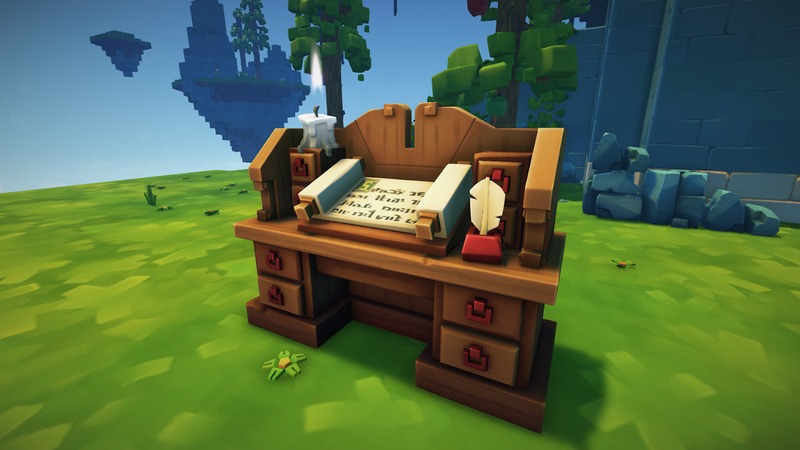 My tasks involve creating everything you see in the game, apart from characters. 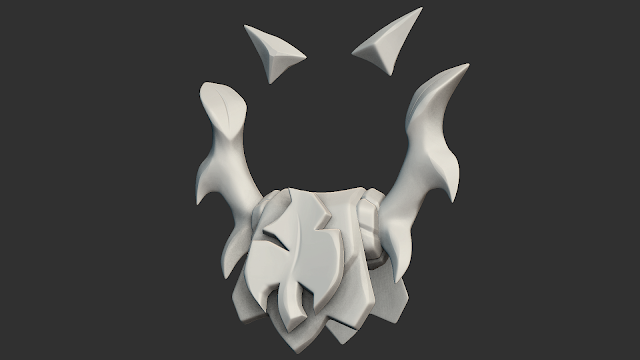 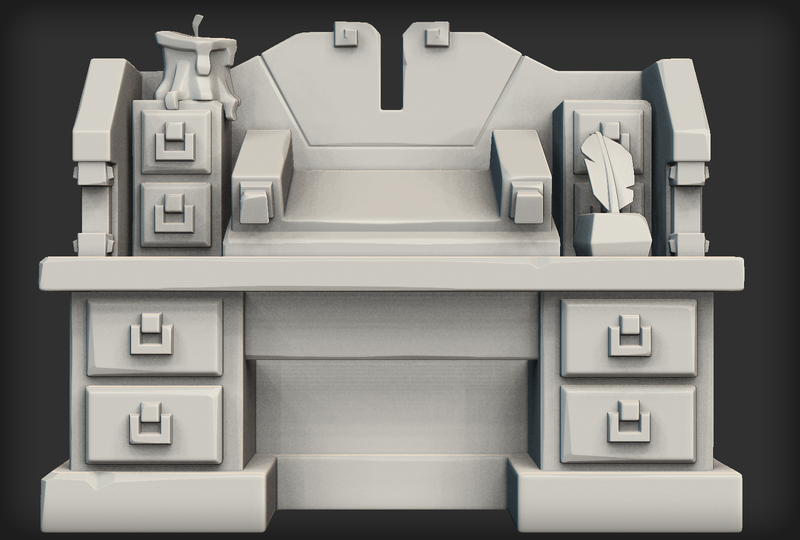 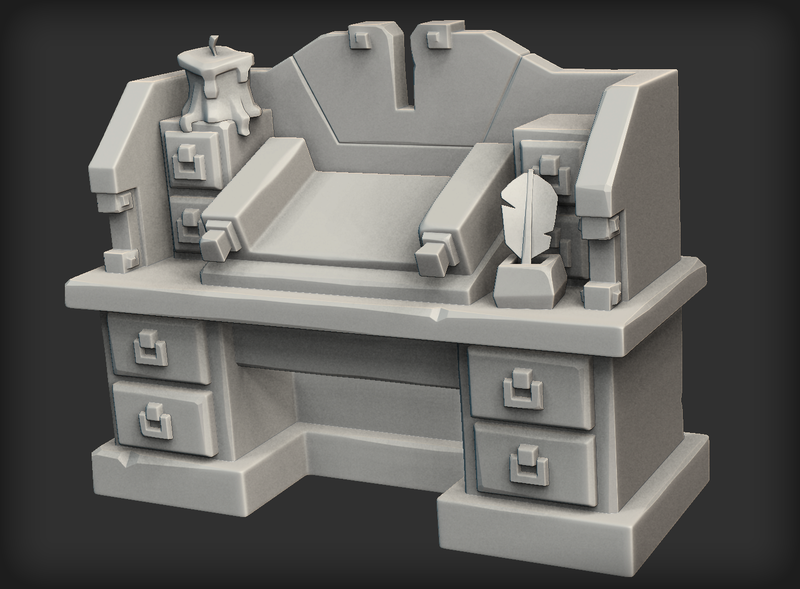 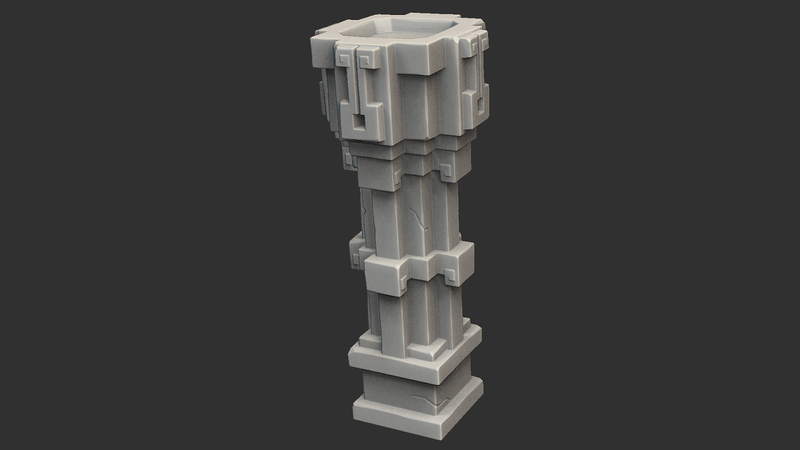 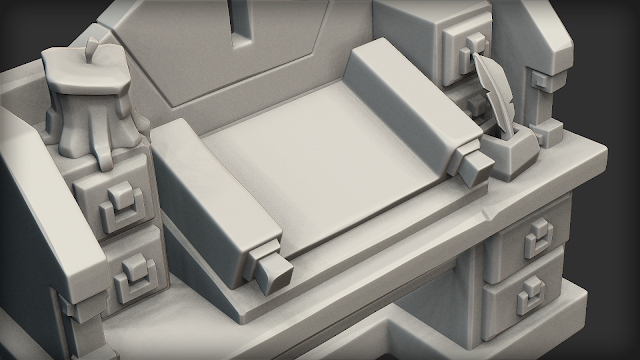 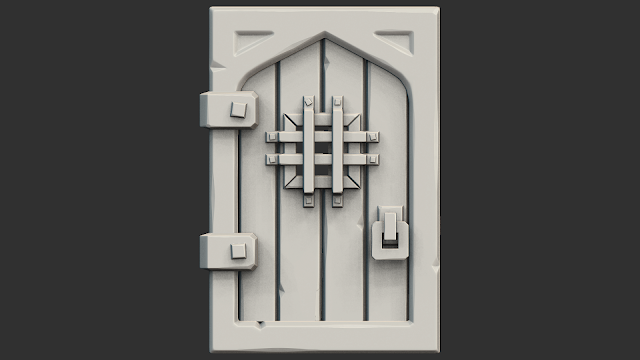 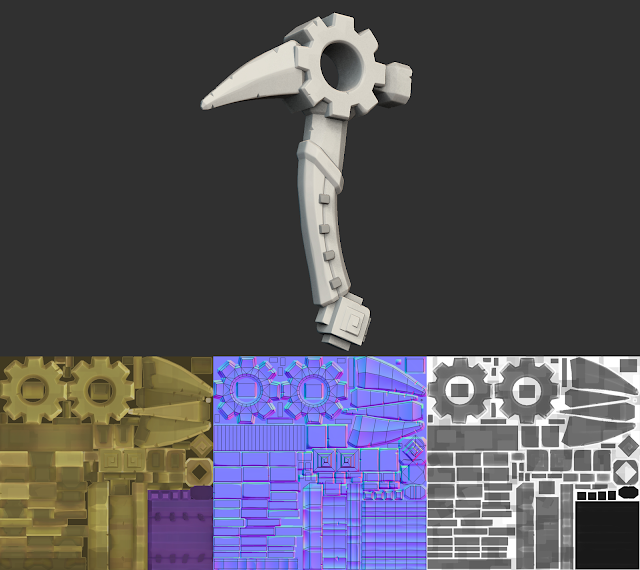 Modeling, sculpting, unwrapping and UV layout, baking, texturing, exporting the asset into the game and setting it up within the engine are amongst my daily tasks.